FREE Icelandic Provisions Skyr Yogurt at Acme! Woot! We love FREE! Through 5/25, Acme has Icelandic Provisions Skyr Yogurt on sale for $1.00. 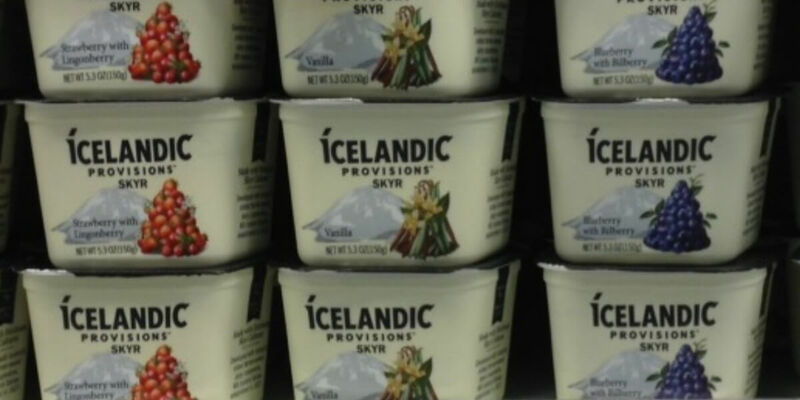 Use this printable coupon $0.50/1 Icelandic Provisions Skyr cup, exp. Varies and it’s FREE!